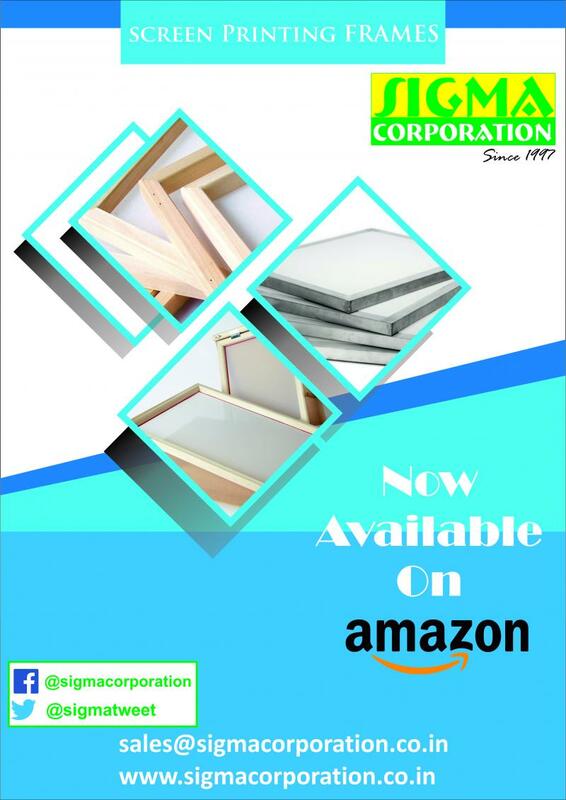 Sigma Corporation has been pioneering in the field of Printing since 1997. Initially we started with wholesale trading of Screen & Offset Printing Materials. 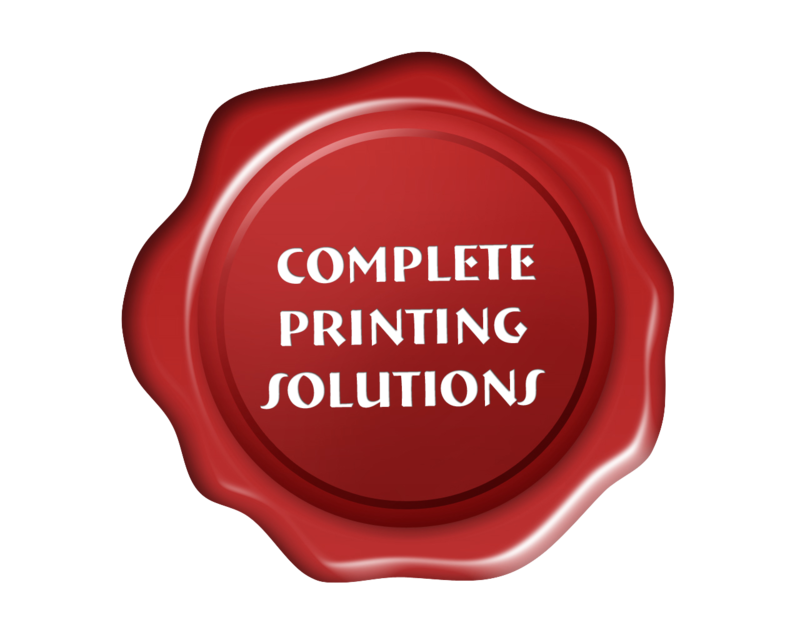 In the year 2009 we set up a Manufacturing Unit that produces high end printing supplies across all sectors. Sigma renders its services to multiple industries in the country today. 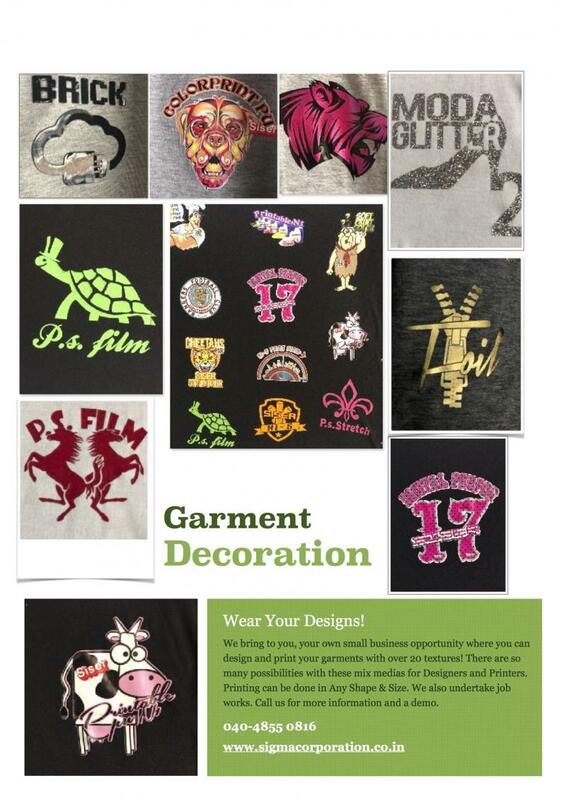 The prime industries we focus on are Screen Printing, Offset Printing, Ink Matching, Outdoor Advertising, Flexible Packaging, Customized Gifting, Screen Graphics and other related industries. We keep pace with innovations and modernizations of International standards with an insight of growing in the Indian Market. Intensive planning goes under implementing every concept. We discern the needs of the market and proficiently try to procure all requirements with efficient pricing. We also strongly promote educating new comers and enriching the existing printers to embrace change and enhance their skills to experience new dimensions in our country. We strongly believe in the word Growth and abide by it. In these 18 years, the industry has enabled us to help other people setup their own businesses, faccilitate creativity and promote the skill and art of printing. NEW TEXTILE VINYLS IN STORE! 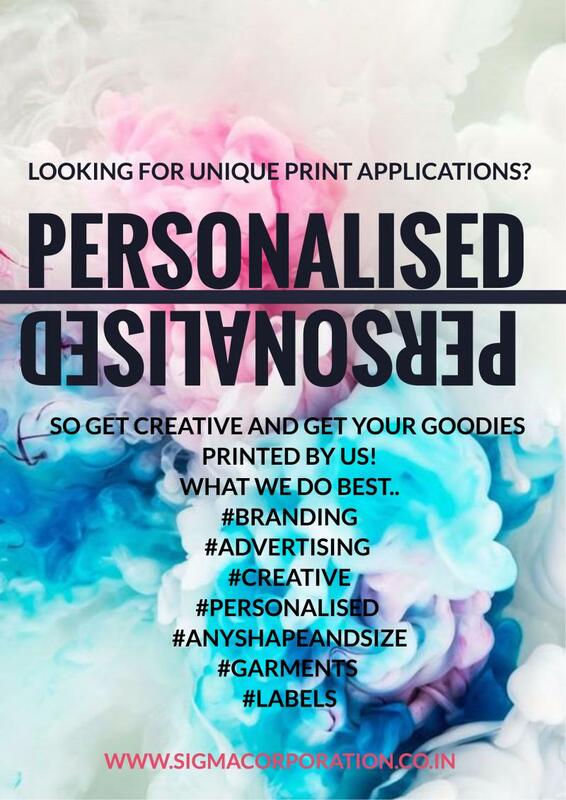 Take a quick short survey and help us get new exciting products in personalisation. 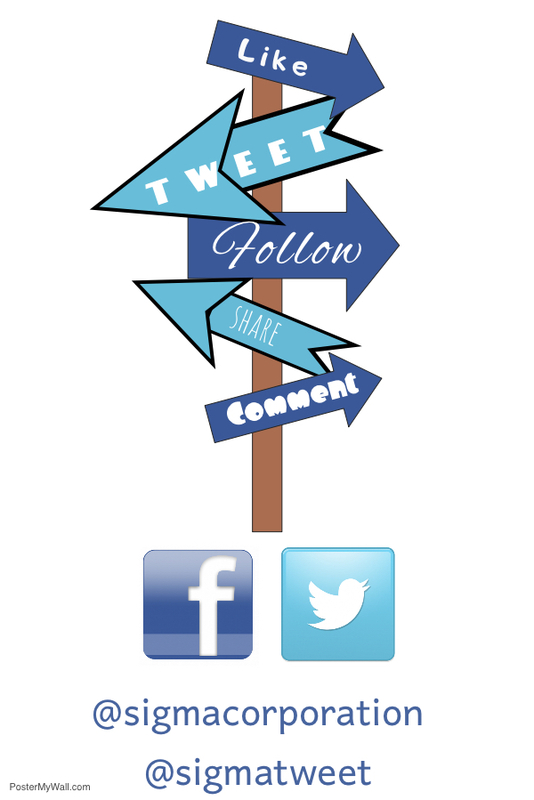 * Get more information on what we are doing by following our social media!